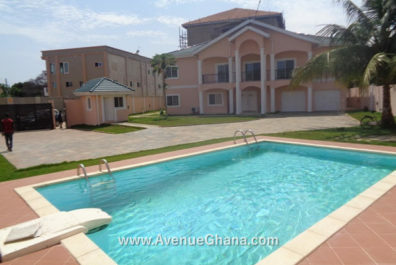 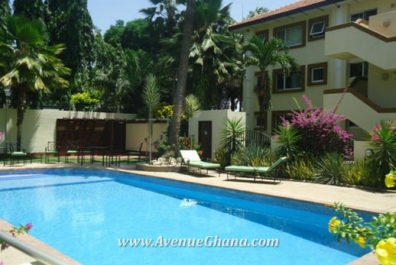 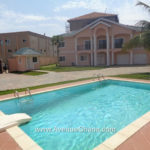 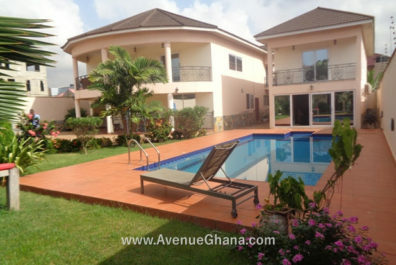 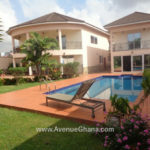 Furnished Houses with Swimming Pool in Accra Ghana: 2, 3, 4, 5, 6 bedroom house/ apartment for rent in Cantonments, North Ridge, East Legon, Labone, Airport Residential Area, Osu, Spintex Road, North Legon and West Legon. 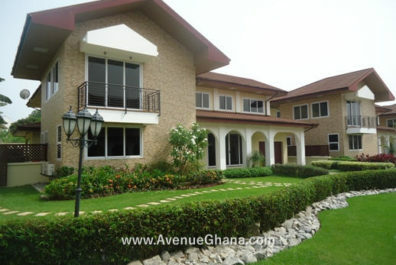 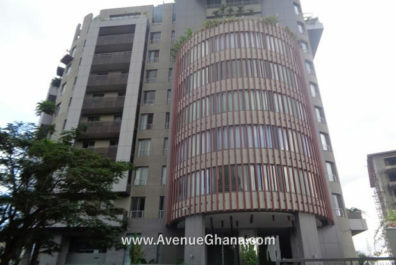 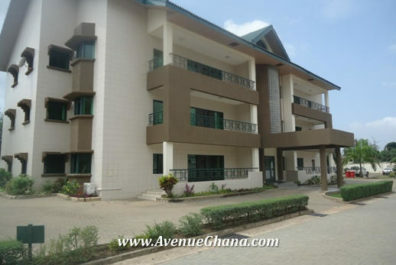 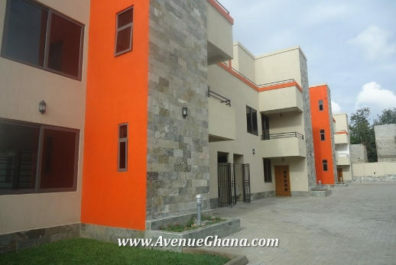 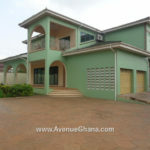 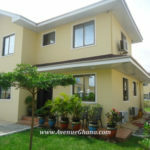 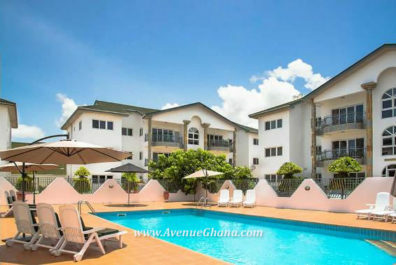 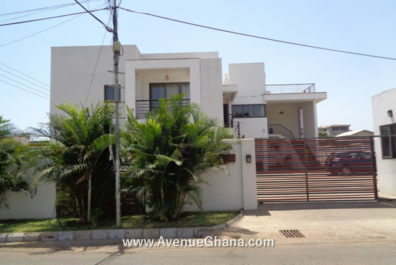 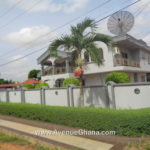 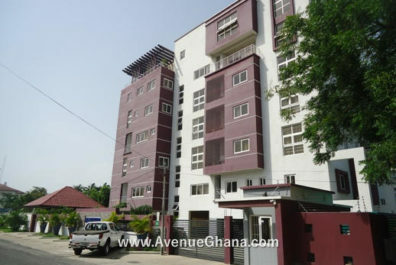 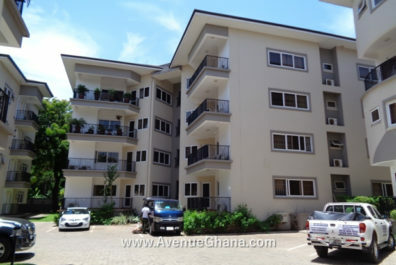 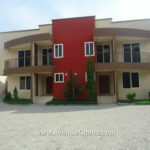 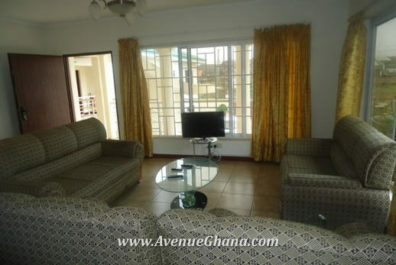 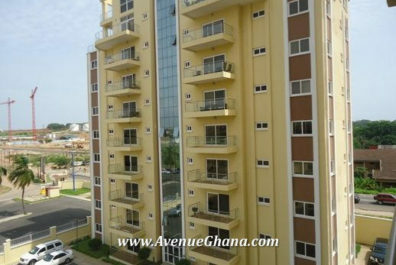 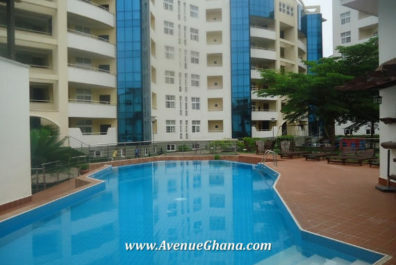 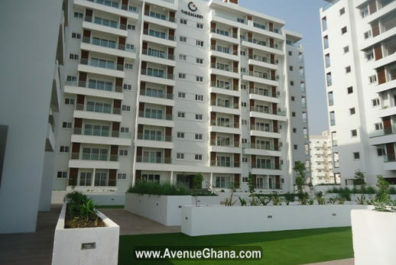 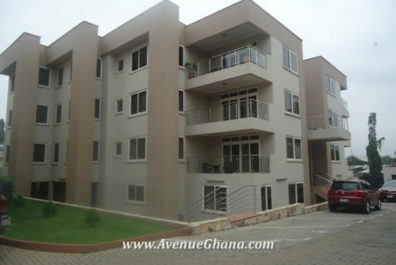 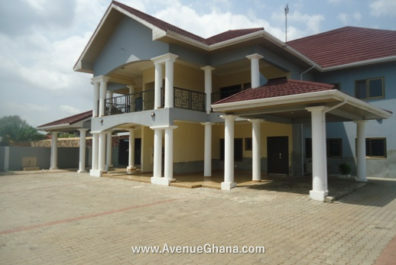 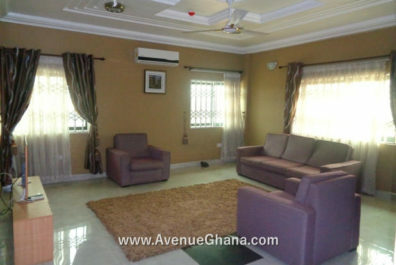 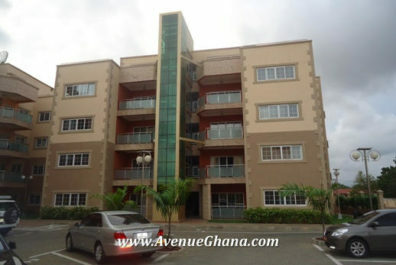 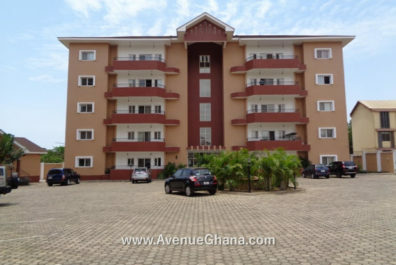 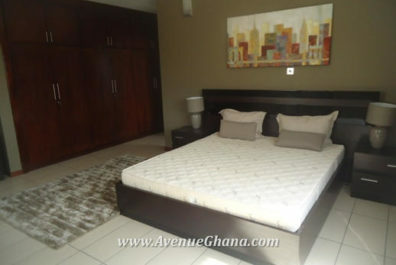 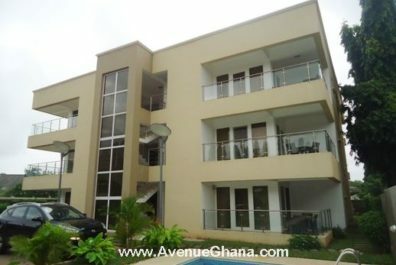 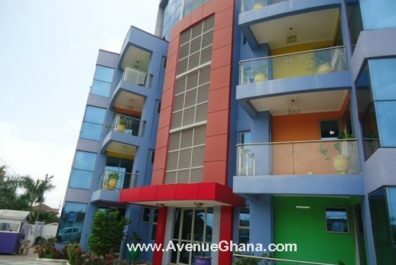 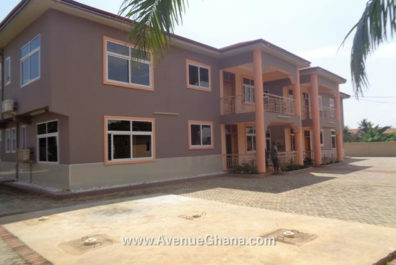 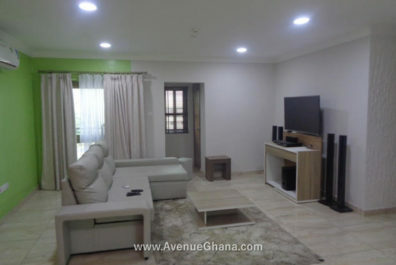 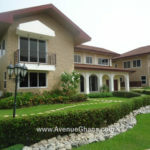 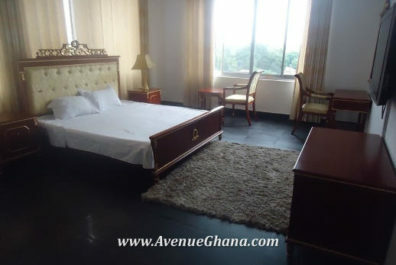 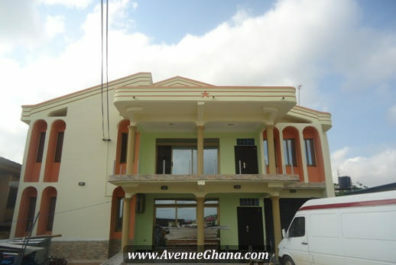 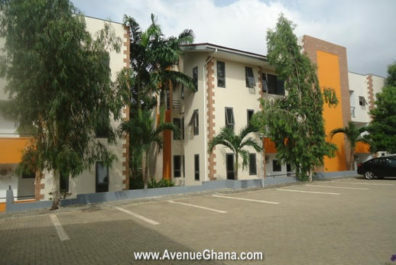 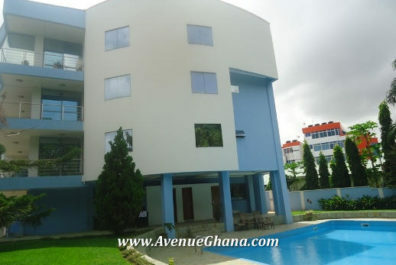 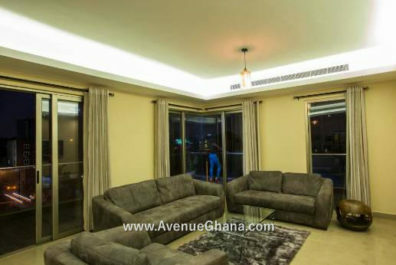 Avenue Properties – real estate agent in Accra, Ghana. 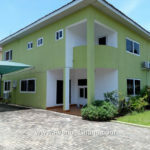 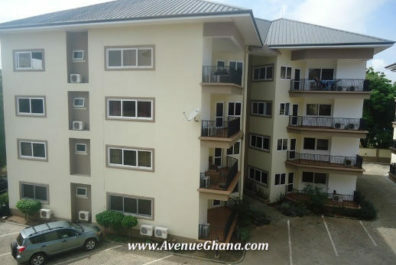 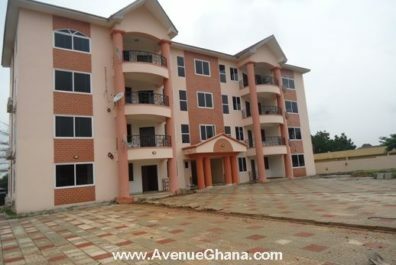 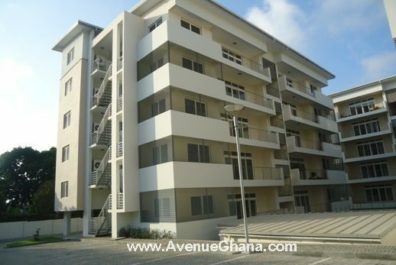 2 3 4 5 6 bedroom houses and apartments for rent / for sale in Accra Ghana: at North Ridge, Labone, Cantonments, East Legon, Airport Residential Area and North Legon. 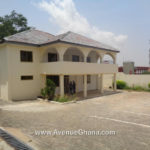 Copyright © 2018 Avenue Properties Ghana Real Estate Agency Company.